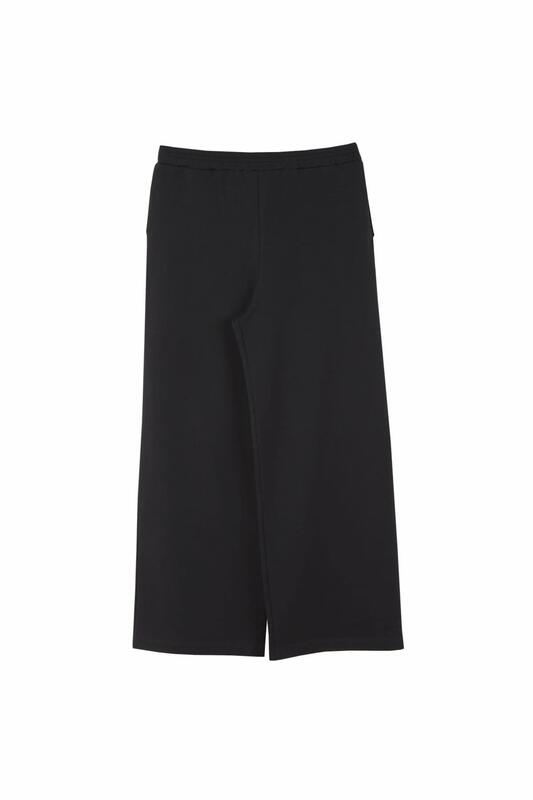 Our dense cotton blend trousers are wide leg with an elastic waistband. A timeless basic to have in your wardrobe. Wear your Hadley with a tucked-in t-shirt or a sweater for a casual look and try a white shirt and a pair of sneakers to give a little edge. Designed by Arela Studio.